Sara Owczarczak-Garstecka is a PhD student at the Institute for Risk and Uncertainty and the Institute of Infection and Global Health. The controversy around the legislation goes further. Kenneth Baker, who was home secretary when the legislation was developed, said that pit bulls were on the list because their owners came across as dangerous and irresponsible. Other breeds that were considered, such as german shepherds, were not included as Baker feared the critique of rural conservative communities who were perceived as the main demographic owing these dogs. Perception of breeds played a crucial role in the development of the legislation from the start. German shepherds were also considered for the act. Other dogs are perceived as good-natured but “wild” animals that can’t control themselves and therefore cannot be responsible for their actions. Victims (or their parents) and dog owners are usually blamed instead. Our research indicates that people think that dogs (other than pit bulls) are safer when trained and socialised and the blame the owner for bites when they think the dog wasn’t trained well enough. They also blame victims for not knowing how to read dog’s body language and when they think that a victim’s movement provoked the dog. 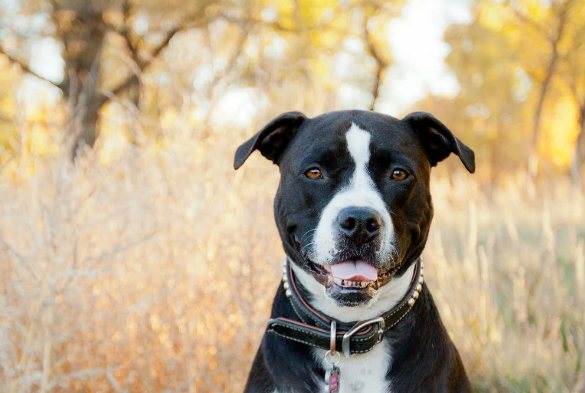 Lack of training tends to be seen as a bigger issue than breed – apart from pit bulls. Finally, we identified multiple and often conflicting views regarding bites. Some viewers saw bites as “normal” and inevitable. This view could make it harder to prevent bites as dog owners may be unaware that dog behaviour can be changed. At the same time, others saw bites as completely preventable. This in turn could lead to stigmatising dog owners and bite victims and discourage them from seeking help or reporting bites. Public health campaigns are most effective when they are tailored to the audience and address their specific views – and new approaches to bite prevention should reflect this.